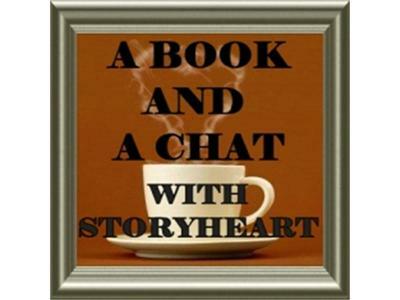 Today's guest is Hayley Rose author of the children's series "Fifo". Looking for a cute and catchy name for a main character, she kept hearing “first in, first out”. Hence, the name Fifo was born. Hayley’s mother would often ask her what she wanted to be when she grew up, so Hayley decided to start her series of “Fifo” books with that very question. Her first book, Fifo “When I Grow Up” was published in 2002. Her love of travel inspired her second book in the Fifo series, Fifo “50 States".